For home buyers and rate shoppers in Corpus Christi , this is an important development. 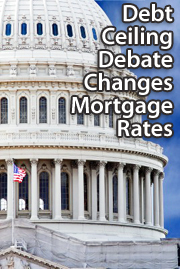 The debt ceiling agreement will influence mortgage markets and, as a result, require amendments to home affordability calculations. As mortgage rates change, your purchasing power does, too.